The foodproof StarPrep One Kit is designed for the rapid preparation of DNA from Gram-negative bacteria like Salmonella or Cronobacter for direct use in PCR. Up to 96 samples can be processed in parallel. In less than 30 minutes, preparation with this Lysis Buffer yield PCR template DNA from 100 μl (or more) of enrichment cultures. 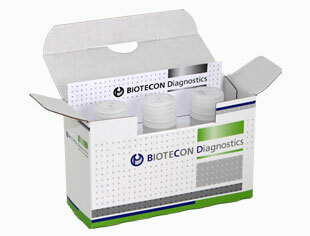 The obtained DNA can be used directly in any PCR application. The special Lysis Buffer eliminates the need for hazardous organic extractions or chaotropic agents. 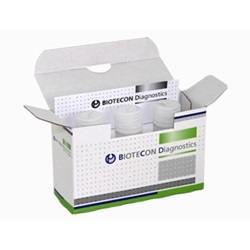 The reduced number of handling steps results in time savings and, because transfer steps of DNA containing extracts are not necessary, cross-contamination risks are minimized as well as the exposure to biohazardous material.